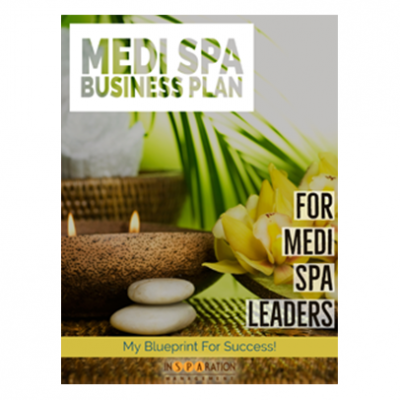 Not having a detailed business plan is like trying to build a building without a blueprint. You may build it, but it will not survive past the first storm. 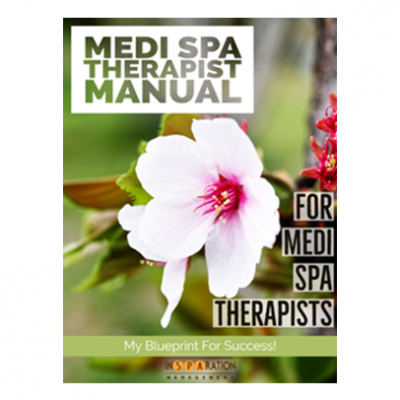 Spa Medi Spa Business Success will help spa professionals build a solid business foundation. To be successful, you will need the proper business systems, financial structure, and effective growth strategies. In the last module, you learned how to set your financial foundation, and in this module, you will learn how to manage your finances. You will discover techniques to maximize revenue streams, streamline expenses, plug the holes, increase profits, monitor daily intelligence, and hold the team accountable. 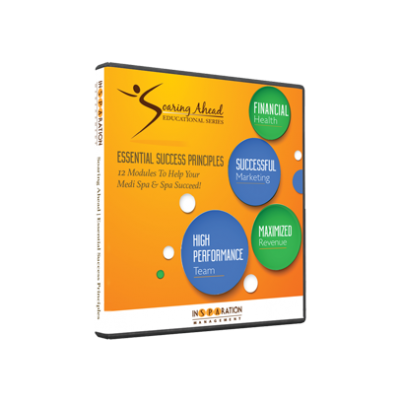 Managing finances doesn’t have to be difficult – it’s enlightening and it helps you manage your business instead of your business managing you. 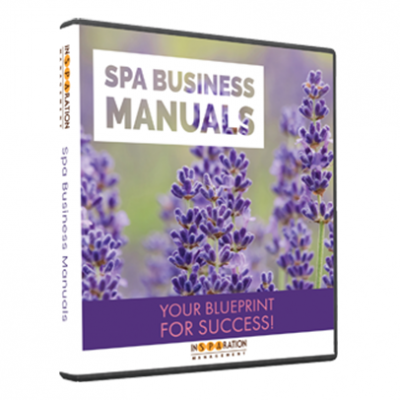 Business growth is what every spa leader wants to experience. However, many are barely breaking even due to their compensation model. This module will go into details about how to create a compensation model that is based on performance. You’ll learn about industry compensation challenges, the steps to creating your compensation model, how to change your compensation model, and how to present it to the new employees or existing team members. Implement the VPG (Volume Per Guest) compensation model and pay your team their true worth. A performance compensation model will engage your team and help you increase your bottom line. 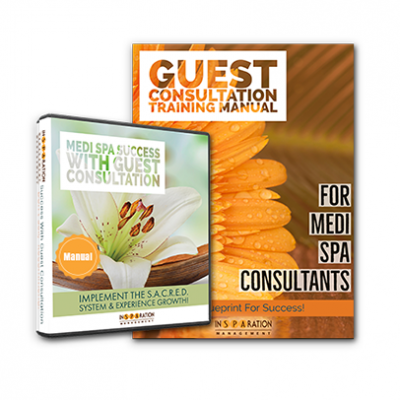 Sometimes spa owners get stuck offering the same services over and over. 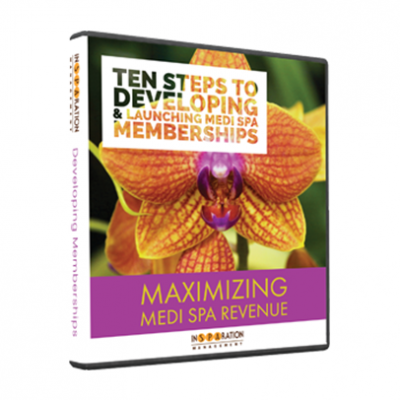 In this module, you learn how to tap into new revenue streams to help you grow your business. You will be able to implement new structure, revenue targets by department, profit vs. revenue, smart pricing, in addition to discovering 17 new revenue streams to increase sales. 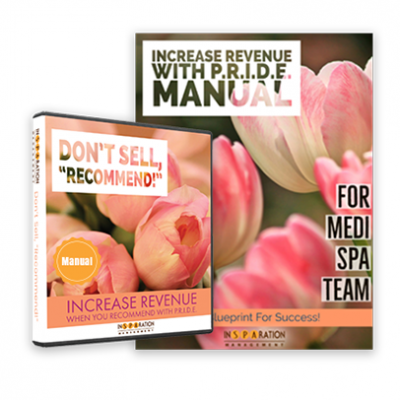 These strategies are very effective and easy to apply; you will be able to sell more treatment series, increase retail sales, improve your e-commerce, and improve number of client referrals. 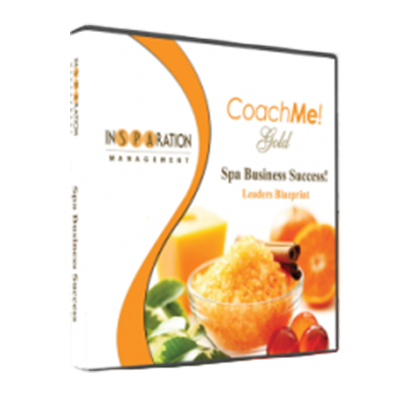 You’ll gain innovative methods that will lead to more income. Are you delivering a “wow” guest experience? How would you rate your team’s performance? A business is only as successful as its’ team. Having a successful team requires training. In this module, you’ll learn strategies to improve your overall team performance. You will be able to implement structure, performance standards, management by objective, as well as how to improve performance, converse with the team, reward and recognition. As a result, you will be able to motivate, train, and build your dream team. Every business wants to grow, and that’s why you need to tap into a blueprint on how to achieve your goals. 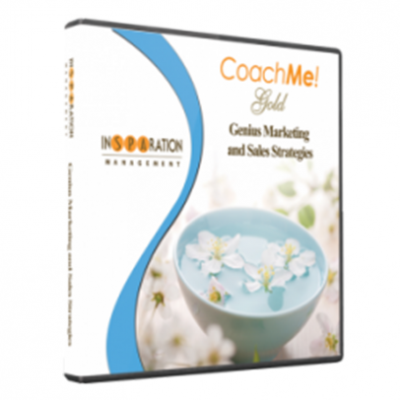 In this module, you will learn how to manage your inventory, tap into sales guidelines, gain referrals, build your lists, and maximize service and retail volume per guest. All these factors combined will boost business growth. Utilize this content and chart a new path to success! Augmenting your profits doesn’t have to be difficult – sometimes it just takes approaching your situation from a different direction. This module gives you tips to maximize your profits by studying pricing strategies, tips for maximizing capacity, setting a marketing budget, implementing effective marketing strategies, and monitoring your expense to revenue ratio. Understanding how profit can be increased will give you a head start on employing your plan! A system is always better executed when it’s well documented and easy to understand. 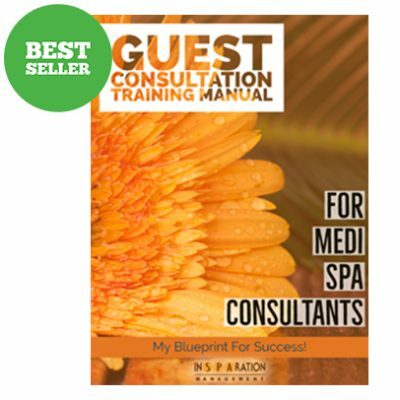 This module provides spa leaders with the best information for setting your operational standards, improving reception performance with organization, outlining opening and closing protocols, enforcing treatment room protocols, guest supplies, team manuals, and guest experiences. Having this content will provide you all the tools needed to practice structure, systems, and strategies to help ensure your success.